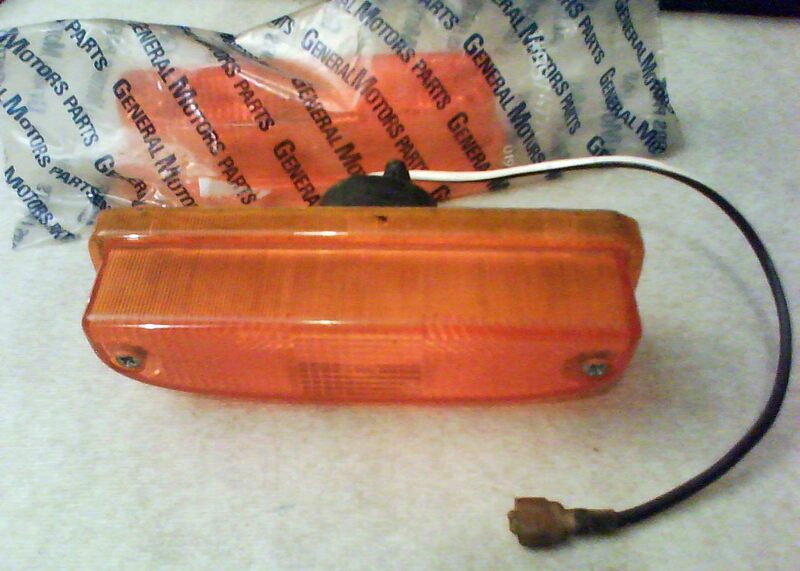 A new and unused Opel Kadett C Front indicator kit, a genuine GM part by Hella. If I remember correctly this is for the earlier cars where the indicators are mounted below the front bumper. The kit includes the backing plate, lens, sealing grommet and lamp. It is unboxed and in new condition but there is a small crack on the flange of the plastic lens. For this reason I will send an additional new, sealed and bagged lens with the kit. These are becoming hard to find items and once this is gone I won't have any more to offer.